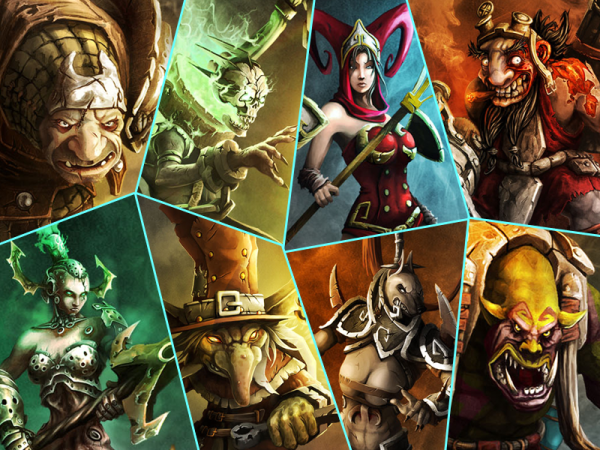 Aarklash : Legacy • View topic - Quiz: Which hero of Aaklash: Legacy are you ? Have you ever felt like an adventurer, exploring a dangerous world like the lands of Aarklash ? Are you more like Denzil the sneaky goblin, Nella the authoritarian magician, or another of Aarklash : Legacy heroes ? Find out which character of Aarklash : Legacy truely correspond to your personnality and playstyle !